There is nothing worse than turning your AC on and it blows warm air. That will put a temporary bummer on your personal comfort expectations! 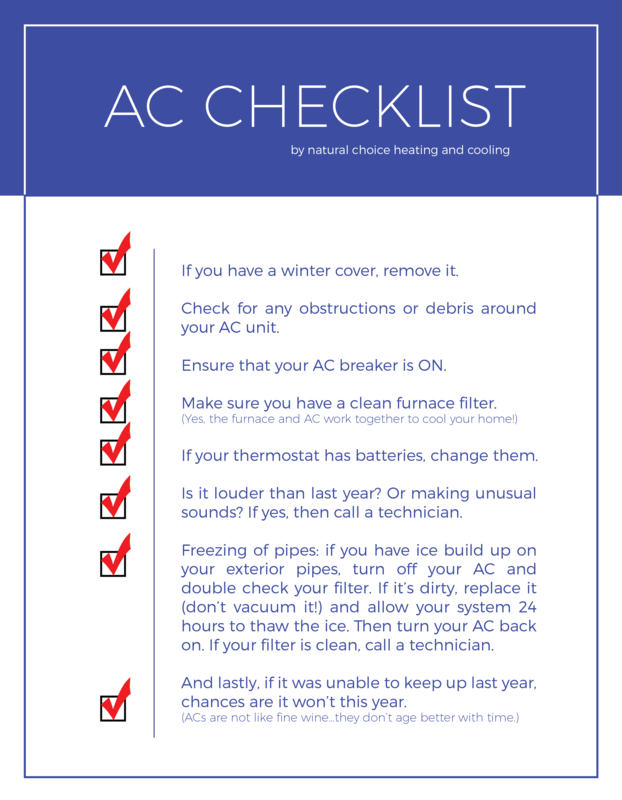 This AC Checklist will help guide you, before having to call a professional. 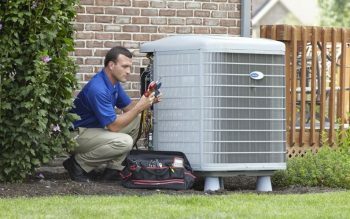 If you are unsure of anything regarding your AC, and this AC Checklist has you second guessing yourself, feel free to give us a call and one of our trained professionals will help answer any questions you may have regarding your AC and HVAC systems. Or fill out our Contact Us page and we’ll reach out to you right away !